Let one of our sales professionals help you find the perfect material for your project. ​"Shop Where the Pros Shop" has been our motto over the years. Come to Warner Robins Building Supply for all your building materials needs. We are always looking for new and innovative products for new home construction, remodeling, and commercial building construction. It is with great pride that we have been serving Middle Georgia and the Robins Region since 1947. 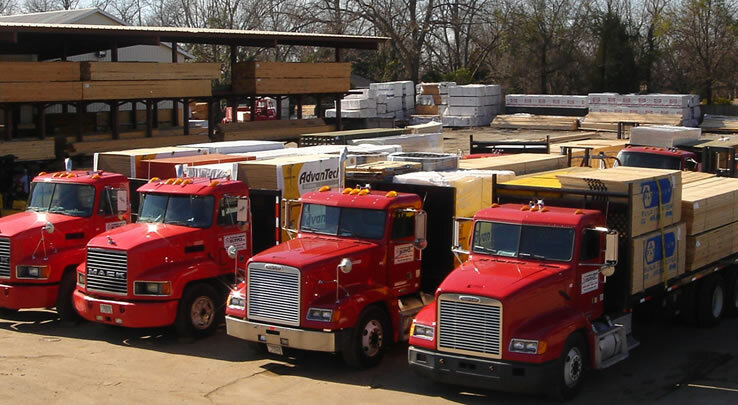 Our goal is to make sure homeowners, contractors, and DIY folks have access to the best quality building materials backed with our Satisfaction Guarantee. Our sales and customer service staff have hundreds of years of combined expertise and experience to assist in all facets of the construction process. Let a member of our delivering team bring the materials you need straight to your home or business.